With music recently released on Solid. Grooves sister label, Solid. 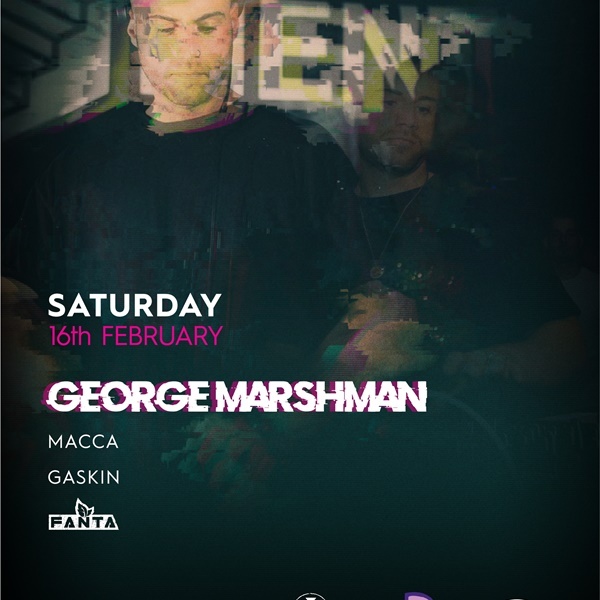 Grooves Raw; up and coming artist George Marshman is becoming a well established DJ within the Midlands playing at numerous events across the region. His sound captures a nostalgic sound combining 90's and early 2000's house and techno. Expect funky grooves, loads of synths and heavy hitting bass lines.